An international conference, to be held at Trinity College Dublin on 5th & 6th December 2008, interrogating things recent, late, and belated in the study of Shakespearean drama. is a graduate of Trinity College Dublin where he obtained his PhD in 2006 for a dissertation on William Shakespeare. He teaches a variety of courses in the School of English and he is currently writing a monograph on the neoclassical sources of Shakespeare's tragedies. is a final year PhD student in Trinity College Dublin. Rory teaches on a number of courses in the School of English and is working on the role of memory in early modern revenge tragedy. 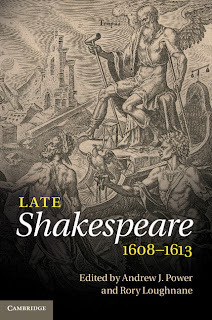 In fourteen specially commissioned chapters by leading Shakespeare scholars from around the globe, Late Shakespeare, 1608–1613 provides an essential re-appraisal of the final phase of Shakespeare's writing life. Arranged for the first time in the best-established chronological sequence, Shakespeare's last seven extant plays are discussed in detail in dedicated chapters, from Pericles to the late co-authored works, King Henry VIII and The Two Noble Kinsmen. 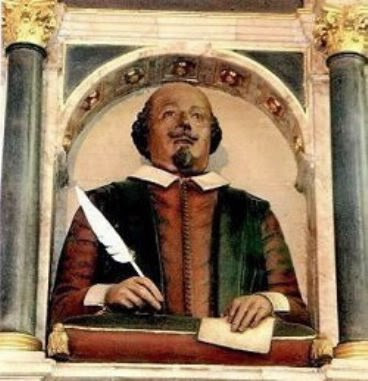 The plays are situated in the context of Shakespeare's financial investments, his focus on the practice of reading, the changing nature of his acting company and the pressing issues of contemporary politics and urban life. The book also goes on to explore the relationship between Shakespeare and his audience and considers the dominant themes in his final works. 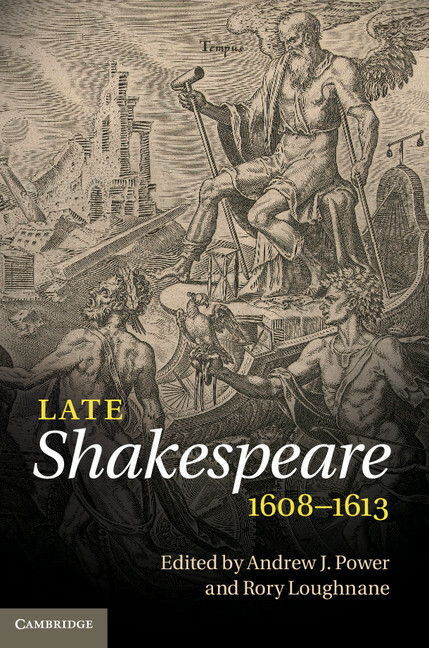 Analysing and responding to the latest criticism in the field, this volume brings to light a vital re-examination of what it means to discuss 'late Shakespeare'. Emeritus Professor of English Literature, University of Sheffield. From the ‘speech conceived in adultery’ to the ‘juggling of the fiends’: In what sense did the debate on equivocation influence Macbeth. Being and Time in Macbeth. ‘For I Was Dead’: A Final Farewell to the Restoration of Life. ‘Whiter-Than-White’: The Casting of Ariel and Caliban. 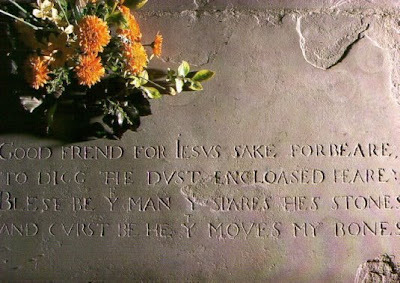 ‘But begun for others to end’: Concepts of Incompletion in Lyly and Shakespeare. John Fletcher and James Shirley's The Night-Walker: Hoaxed Ghosts and the Spectre of Authorship. A two-day international conference, held at Trinity College Dublin on 5th & 6th December 2008, interrogating things recent, late, and belated in the study of Shakespearean drama. Professor Michael Hattaway, MA, PhD, FEA Emeritus Professor of English Literature, University of Sheffield. Dr Martin Wiggins, MA, DPhil (Oxon) Senior Lecturer and Fellow, Shakespeare Institute, Stratford-Upon-Avon. Many of the later quarto texts of Shakespeare's plays boast that they are copies of plays 'latelie Acted'. This conference proposes to investigate things recent, late, and belated in the work of Shakespeare and his later contemporaries. On one level the conference promotes new writing in the field of Shakespeare studies with the papers themselves being lately written. The conference also encourages an investigation of what it means for a work to be late, what happens to a text once the writing is finished, and what implications there are for an author who is writing late in his career or even who is 'late' (i.e. who is published posthumously). The writing process; 'late' trends / events that influence a text or its production; late-authorship; the relationship between the author and the text after the writing is finished; textual ephemera, marginalia, or dedication; authorship and death; bardolatry; anxiety of influence; issues of time, decay, or time-keeping in texts; the afterlife of the text; representations of the afterlife in a text; lost, forgotten, or neglected texts; performance / textual history; the London stages at the end of Shakespeare’s career / after Shakespeare’s death; the closure of the theatres.